That could of possibly been one of the most stressful work weeks in your entire career! You are ready to take a few shots, maybe a few will quickly turn into half a bottle of your favorite liquer, but remember your not in college anymore. Call us now, before the numbers on the phone all start to look like nines and you don't even make it to meet your friends at the bar! It's hard out there. It's time to reward yourself. At Chandler Limo Service, we specialize in helping the people in their 30's and 40's get out for the evening to celebrate the end to a stressful work week. Our limos come fully serviced and are fully loaded with all the amenities you could ever want or need in regards to a limousine. On a budget? Don't worry. 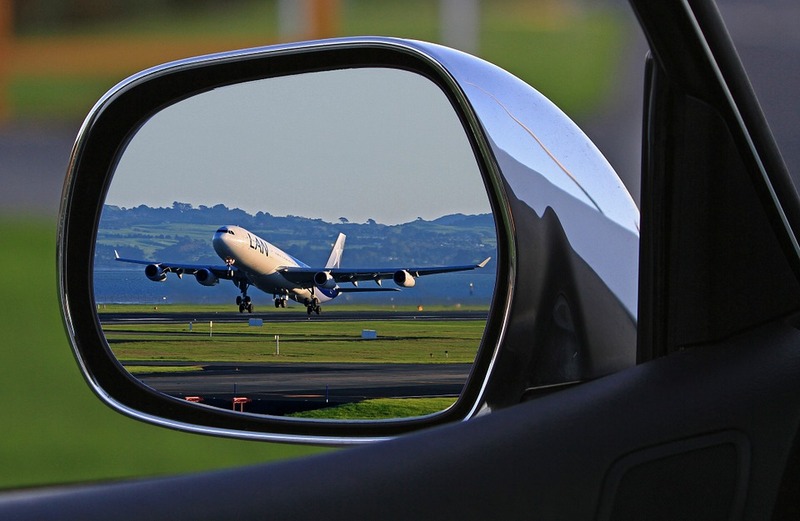 We're a negotiating company, meaning if you can't afford our rates, we'll negotiate a way for you to get lost. Just kidding. We'll help you find the perfect mix between affordability and desire. 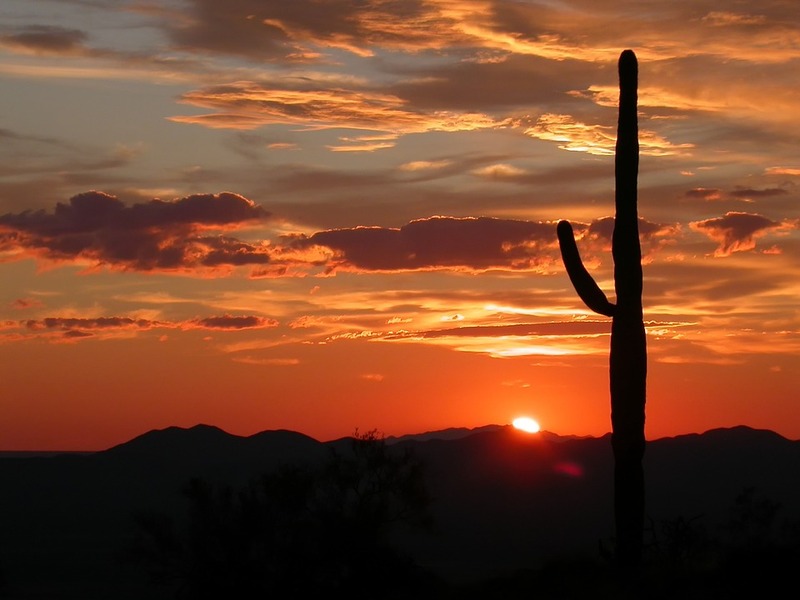 This is why we are the premier limo company in Phoenix and Chandler. 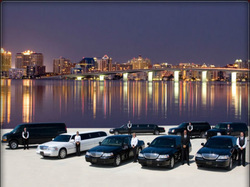 We offer the best limo service in Chandler. You and your crew will undoubtedly have the time of your lives, or at least the time of your week, should you grab a limo from us here at Chandler Limo Service. Let us show you a good time! Heck, not even your boss can wreck this evening of incredible fun. Fill out the free quote form above or call now! 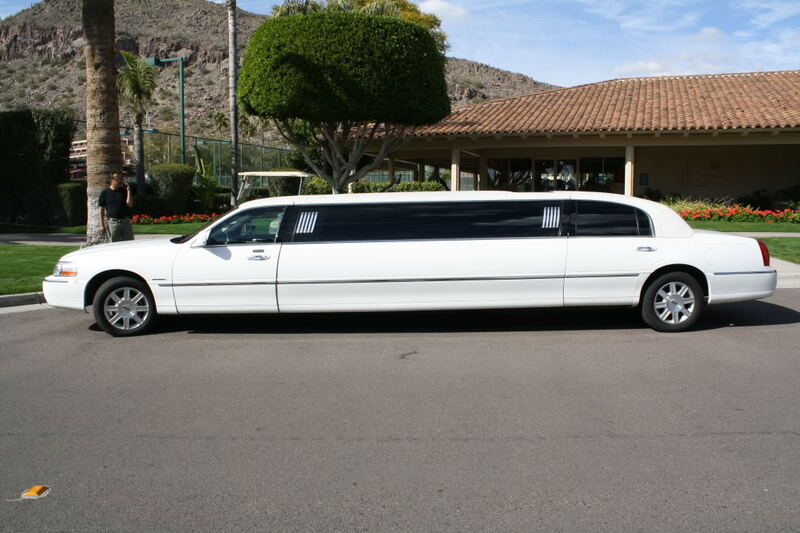 Thanks again for booking with us here at Chandler Limo Service! !